Last month Joy, Julie and I had the pleasure of visiting Nick Leigh, the son of the sculptor Roger Leigh (1925-1997), to see some of Roger Leigh’s sculptures as well as a huge variety of archival material. We brought the archive back to the Wiltshire and Swindon History Centre as a new deposit under the Creative Wiltshire & Swindon Project. Roger Leigh worked as an aide to Barbara Hepworth in Cornwall, later teaching at Exeter School of Art. 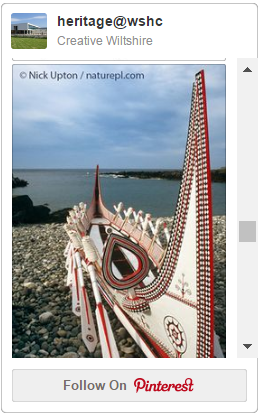 He moved to Aldbourne in 1966 where he continued his work until his death in 1997. With his wife he held the Sobus Sculpture in a Landscape event in 1969 in the grounds of their house, an event which became well known in the world of sculpture and which included the works of Dennis Mitchell, a friend of Roger’s. Roger was not only a wonderful creator in his own right, but the period of time spent with Barbara Hepworth is also of particular interest to researchers and students today. 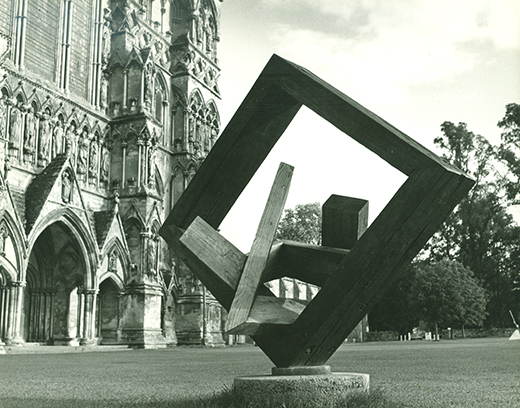 I have since had a wonderful time examining the archive, which consists mostly of photographs of Leigh’s sculptures, other sculptures, buildings and areas of nature which have clearly been inspirational to him. 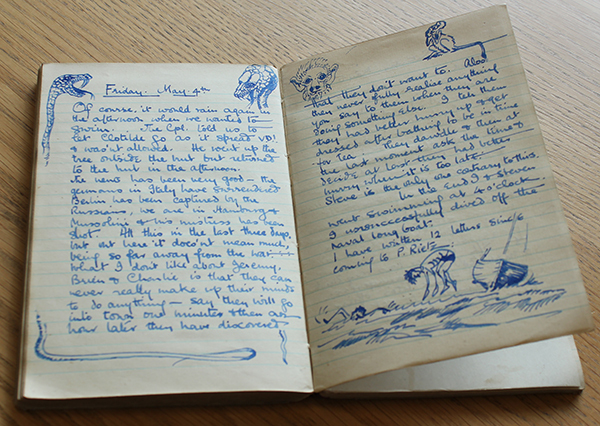 There are also lots of diaries from the 1940s and 50s, design books and information about galleries and exhibitions that he has been involved in. 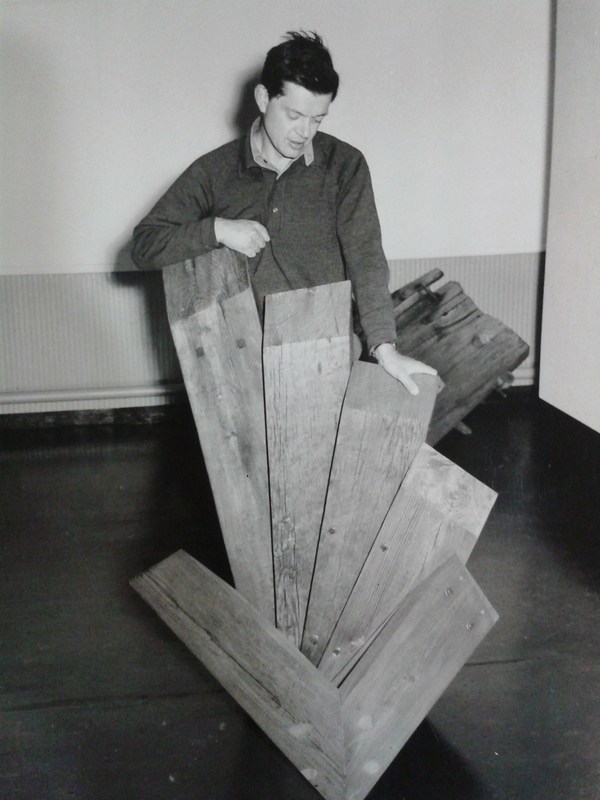 The whole archive provides a great insight into Leigh as a lover of art and sculpture, inventor of interesting ways of designing, and also as a family man. Preliminary listing of the material has produced some lovely material, including photographs that show Leigh’s fascination with his local area and how that can be incorporated into his work. 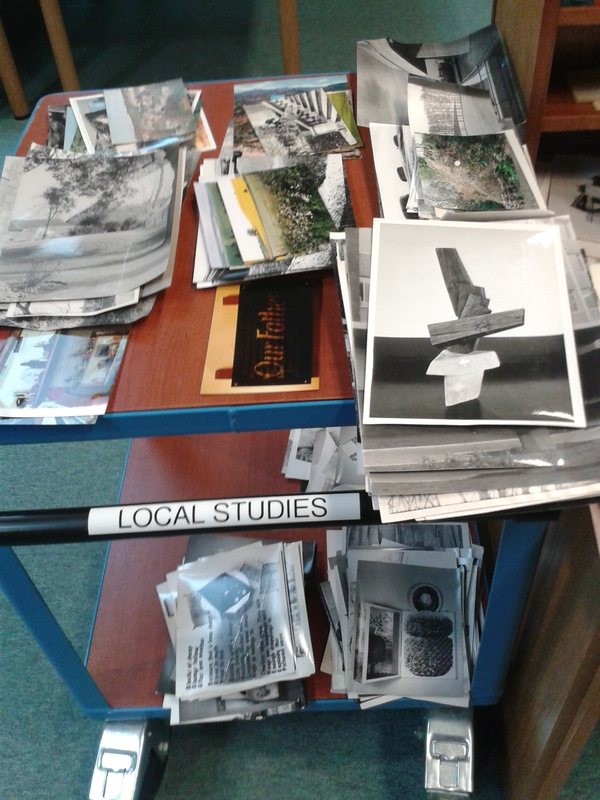 The picture below shows some of the categorisation of the photographs: we hope to be able to index a lot of them and show many photos of Leigh’s sculptures as well as work in progress. I look forward to discovering more about Leigh as time goes on. The preliminary listing is now complete and I hope to catalogue it in the near future. It will then be available for the public to see, whether they are interested in Roger Leigh, sculpture work in general or life in Wiltshire. 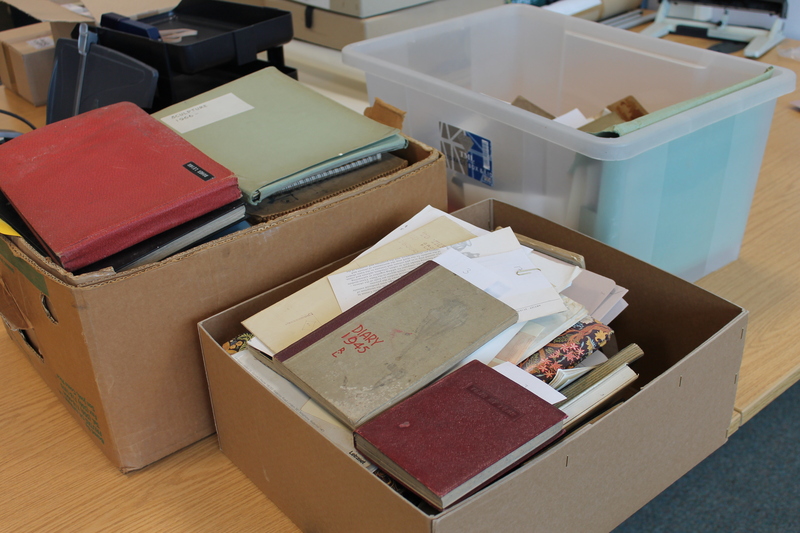 Our thanks also go to Nick Leigh who kindly donated the collection to the Wiltshire & Swindon History Centre. Previous Post Creative Wiltshire & Swindon on Show! 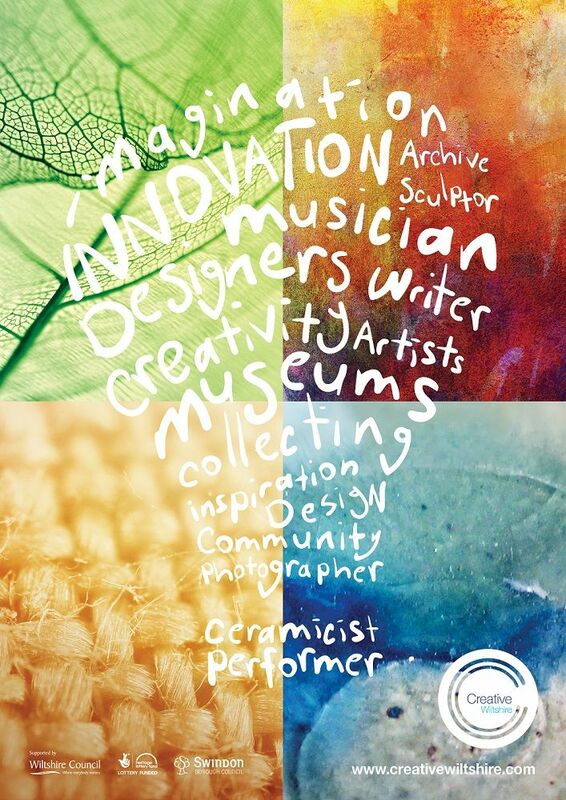 Next Post Swindon Museum & Art Gallery’s Latest Acquisition hits a Creative note!